Slimed down Testore shape, flat back, violin shape, back and ribs made of Poplar wood. c 2008. 5 string, W. Tarr copy with a swell back , and viol shape.c2006. Slimmed down, Testore shape, flat back, violin shape, back and ribs made of Poplar wood. 2011. Rumania,c2011. Swell back, violin shape. Rumanian, Zeller, 3/4, 4/4, new, solid wood with Belcanto strings. Chinese, Westbury, Violin shape, swell back. Set up with Belcanto strings. Chinese, Westbury, Viol shape, swell back. Set up with Belcanto strings. German, circa 1900, flat back, viol shape. German, circa 1880, swell back, viol shape. Rumanian, Violin shape, Viol shape, swell back. Rumanian, Swell back, viol shape, 5 string. Hungarian, circa 2005, Domenico Busan copy. Prague, circa 2006, Rudolf Fiedler, Testore copy. Prague, circa 2006, Rudolf Fiedler, Grancino copy. German, Baader , circa 1880. Flat back, viol shape. French, circa 1870, Jacquot school. Flat back, viol shape. French, circa 1880, Barbe school, Flat back, viol shape. French, circa 1880, Lamy, swell back, violin shape. German, Pollmann, circa 1967, swell back, viol shape. German, Pollmann, fendt copy , 1977, Maggini copy, flat back, violin shape. French, Paul Claudot, circa 1870, flat back, viol shape. French, Hawkes Concert, Riviere, 1892, violin shape, swell back. Healey, Carcassi copy, flat back, violin shape. 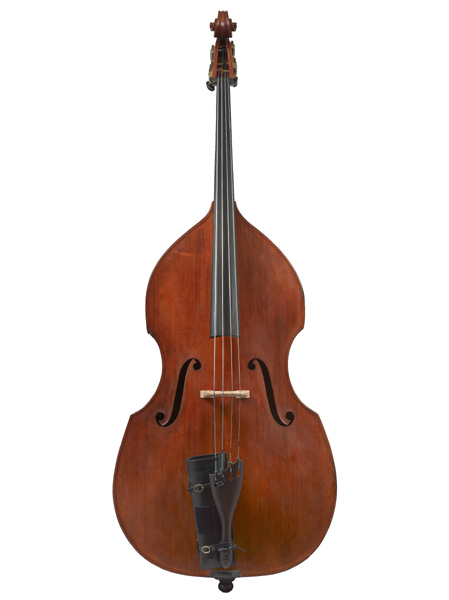 Healey, Carcassi copy, swell back, violin shape. Joseph Hamberger, Pressburg, 1832. Flat back, viol shape. Jacob Fendt, flat back, violin shape circa, 1803. Lott, circa 1830, Flat back, violin shape, circa 1820, ex Gerald Brinnen. Simon Andrew Forster, Flat back, violin shape, circa 1850. Furber family, circa 1830. Swell back, violin shape.